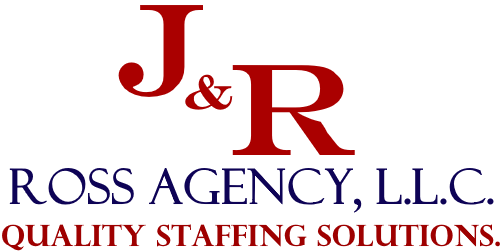 Entrepreneurial Consulting – J&R ROSS AGENCY, L.L.C. J&R Ross has a passion for assisting entrepreneurs to bring their dreams to fruition and develop a comprehensive business plan for success. 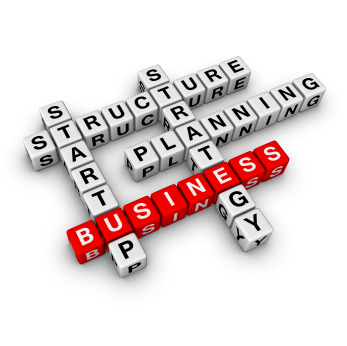 We pride ourselves on offering services that meet entrepreneurs at any stage in the corporate entity formation process. Our business formation process is seamless, timely and precise leaving entrepreneurs with peace of mind and free of stress. It is important as a new or small business to establish your presence in the industry and community. Resources such as, websites; blogs; and social media are all imperative to gaining exposure, relaying information and providing the consumer with a sense of inclusion. Our marketing packages allow entrepreneurs the ability create foot traffic for their business and to first-hand interact with customers. Find a skilled and experienced professional(s) to fill temporary and permanent positions. Explore the various positions that match your skill set, knowledge, and expertise. Each employee has access to our Professional Development Program, which allows them to gain new skills for a long lasting career. Visit our Blog for resources and tips to land your dream job! Let us transform your ideas into a viable and lucrative business.